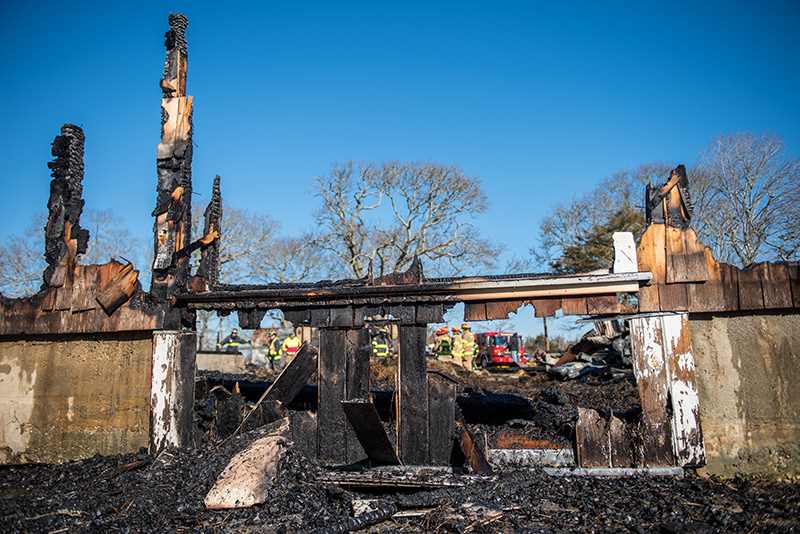 Flat Point Farm barn destroyed in blaze. 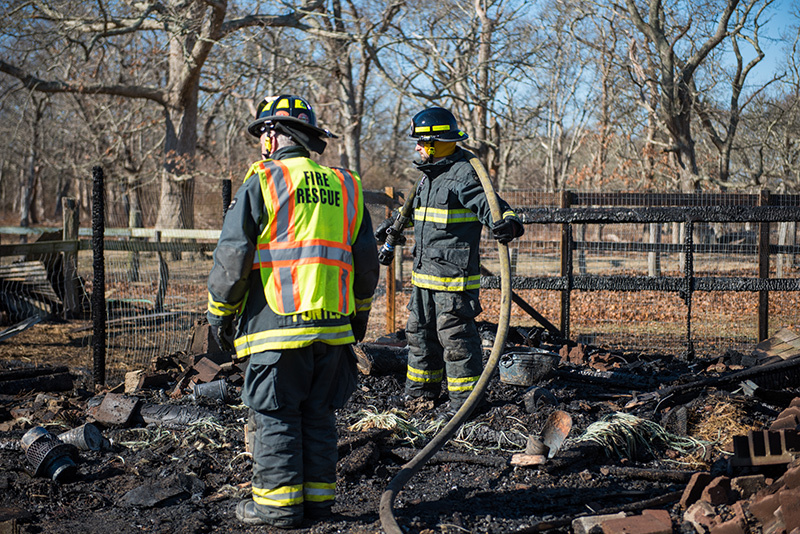 An early-moring fire damaged a barn at Flatpoint Farm in West Tisbury. 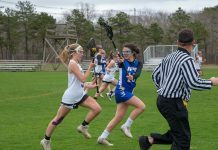 –Garrison Vieira/West Tisbury Police Dept. 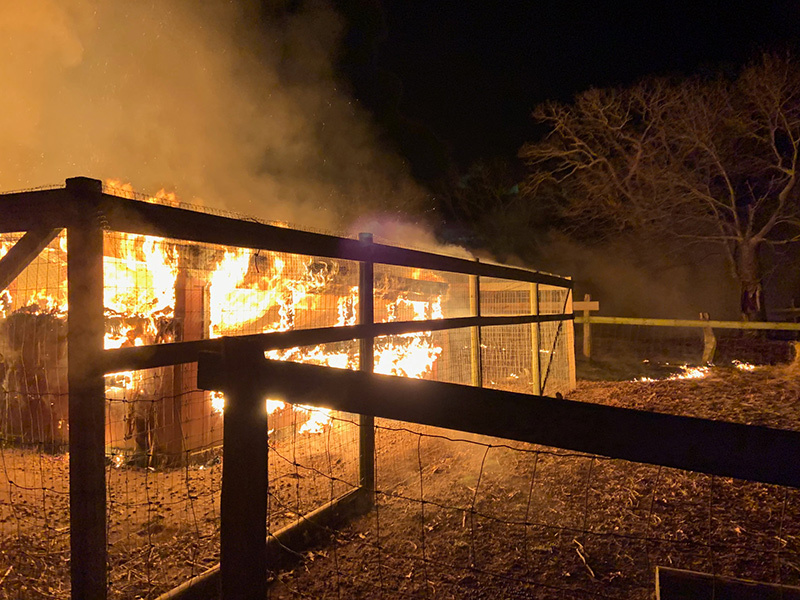 Within hours of an early-morning fire destroying a barn and killing dozens of animals at Flat Point Farm in West Tisbury, a GoFundMe page had been established, and by 8:30 am had already raised nearly $13,000 with outpouring from friends and neighbors of the farm owners. By 4:30 pm, that had more than tripled to more than $41,000 and growing, with dozens of people also commenting on the tragedy. Albert Fischer, a photographer and member of the Fischer family, set up the GoFundMe page, and said he was moved by the support from around the Island. “So many people are asking to help, how can they help, and this is one way people can do it. Donations have ranged from $10 to $10,000. Suzan Bellincampi, director at Felix Neck Sanctuary, and Jean-Marc Dupon are both neighbors of the farm, and donated $500. 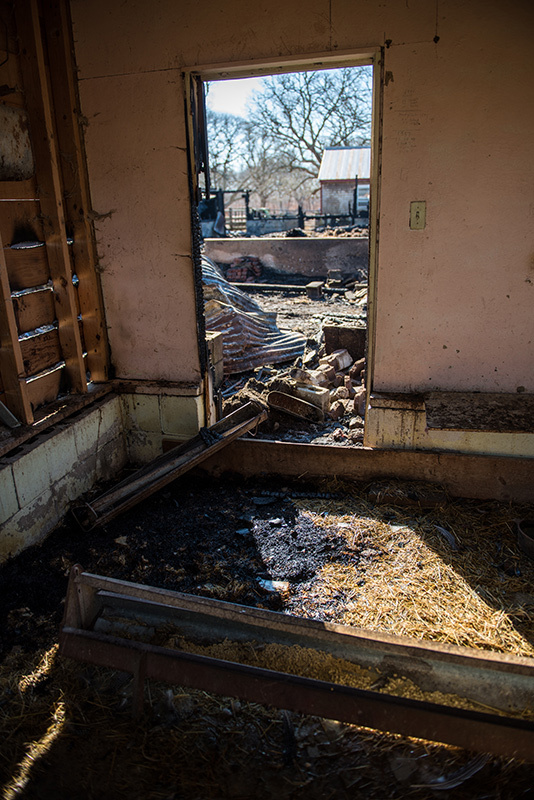 Speaking to The Times Wednesday, Arnie Fischer, who co-owns the farm, said he was overwhelmed with the support he has seen from the community, beginning with the hay that was donated before fire trucks left the scene Tuesday. The fire was reported at about 5 am Tuesday morning. 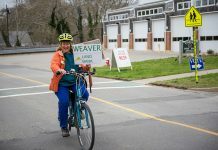 West Tisbury Police Sgt. 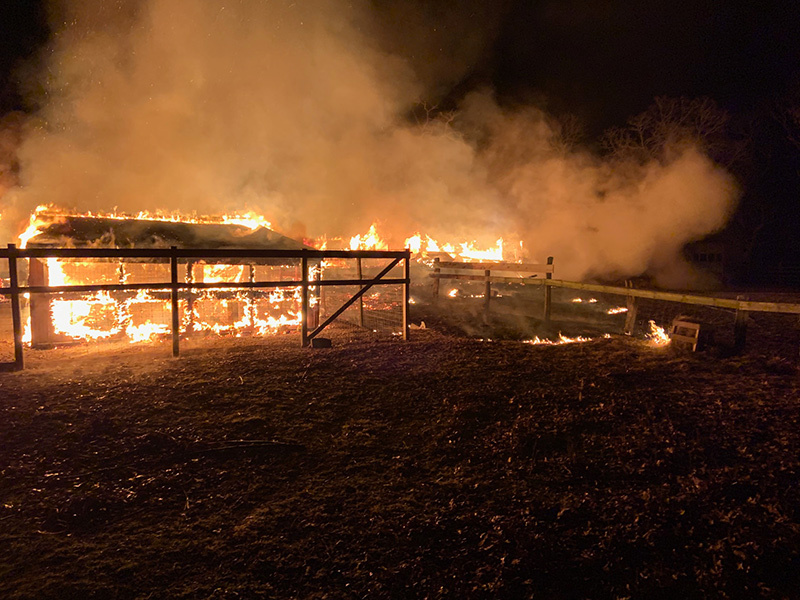 Garrison Vieira said the farm has lost an estimated 22 lambs, 12 sheep, two beef cattle, 50 chickens, and 500 bales of hay. 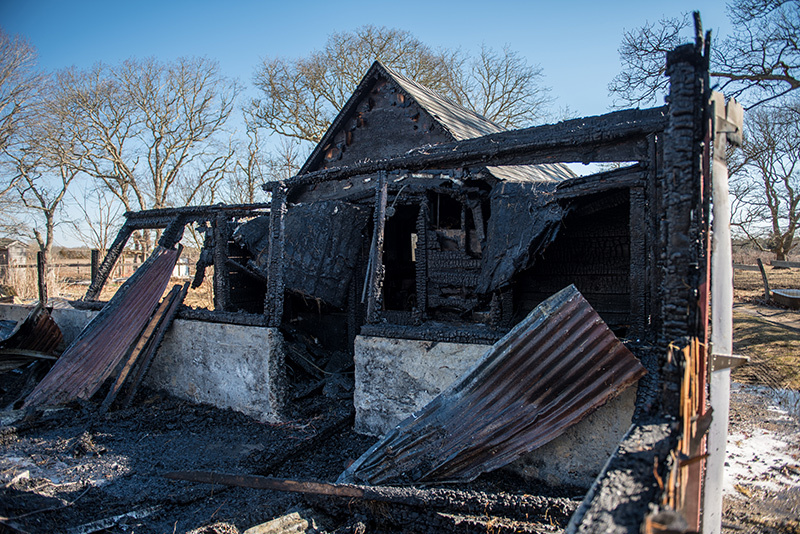 One barn was totally destroyed, and several attached structures were damaged. The animals were being buried at the site. 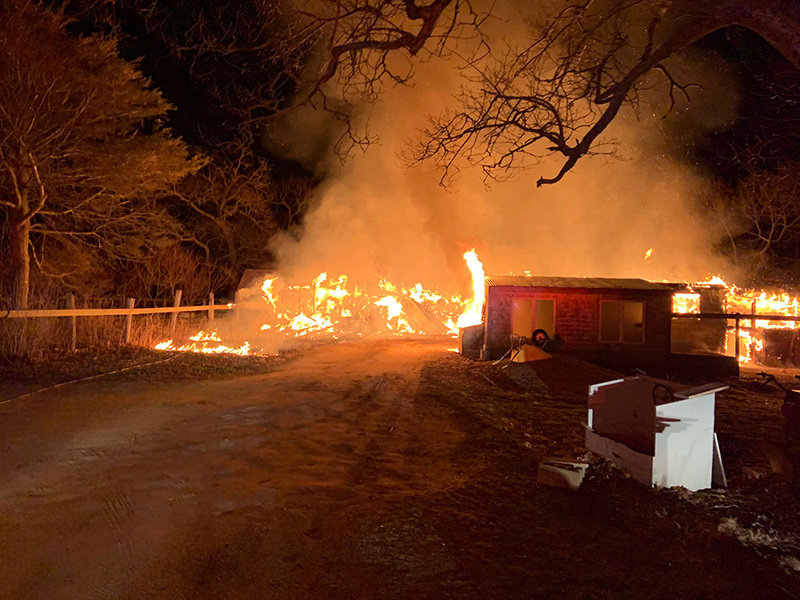 When fire personnel arrived, the barn was completely engulfed in flames, according to Estrella, so they decided to focus on structures they could save. “Our first attack was on the opposite side to save that building, which we did,” Estrella said. 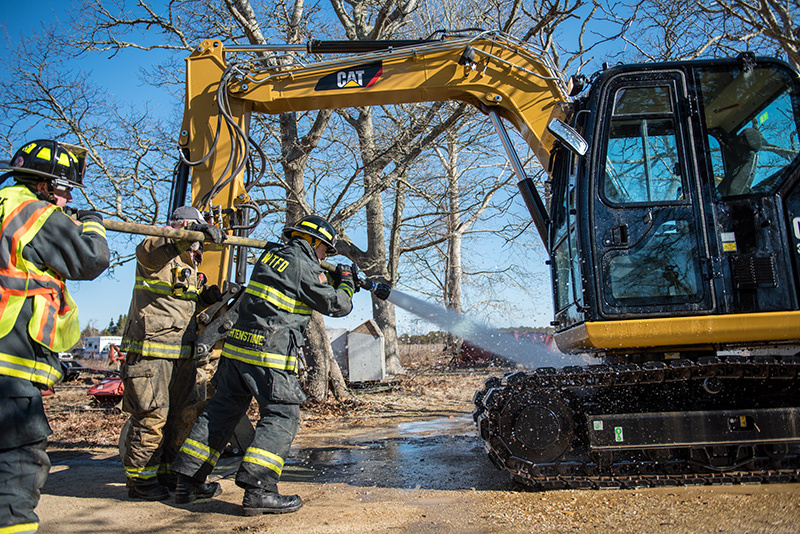 West Tisbury fire and police were joined by Tisbury, Chilmark, Aquinnah, Oak Bluffs, and Tri-Town Ambulance in efforts to fight the blaze. Sheriff’s Deputy Anthony Gould assisted with emergency communications. The farm is owned by Arnold Fischer and his sister Eleanor (Fischer) Neubert. As the longtime manager of the M.V. Agricultural Society Fair, Neubert was inducted into the Massachusetts Agricultural Fair Association Hall of Fame in 2017. According to Times archives, the farm produces meat, eggs, hay, and soap. 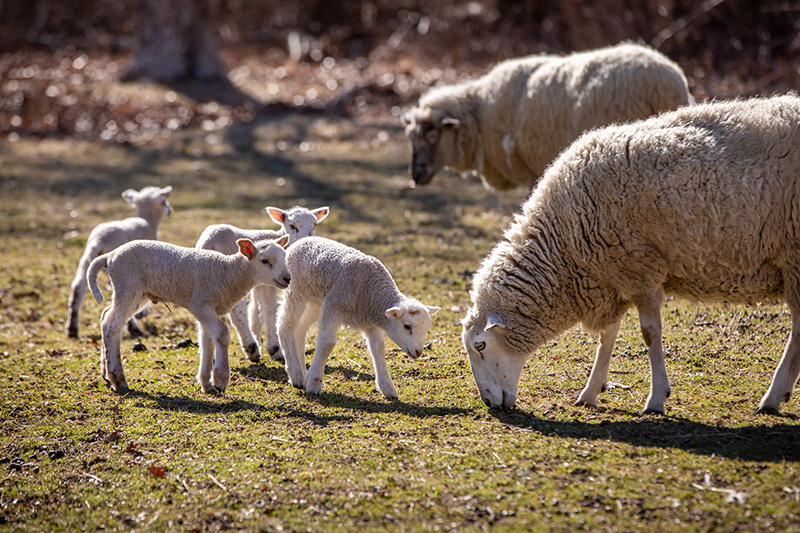 It’s a multigenerational farm that borders Tisbury Great Pond. “We’ve had lots of support from other farms and the Agricultural Society,” an emotional Fischer said. After the fundraiser, Athearn said he will reach out to carpenters, farmers, and many others in the community to create a list to help with a barn raising. People can call the Ag Society to get on the list and offer their services in helping rebuild the barn. “They will rebuild, they will keep going; it’s in their blood,” Athearn said. Anyone interested in donating to the GoFundMe page can go online to bit.ly/flatpointfarm. Reporter Rich Saltzberg contributed to this report. Story updated to include community outpouring since the story was first posted at 8 am Tuesday morning.